Tired of sorting through all those old, dated condos? Wondering which complexes and locations would be best for your needs? 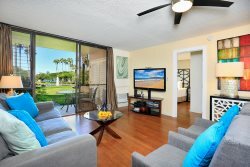 -Let us help you take the guesswork out of your Maui condo rental selection! Maui Gold Condos is a boutique vacation rental agency offering an exclusive hand-picked collection of premium quality Maui rentals in a variety of sizes and price options. We only offer highly upgraded superior-quality Maui condos in the most desirable locations in Wailea and Kihei, Maui. Our Maui experts can help find you the perfect Maui condo! 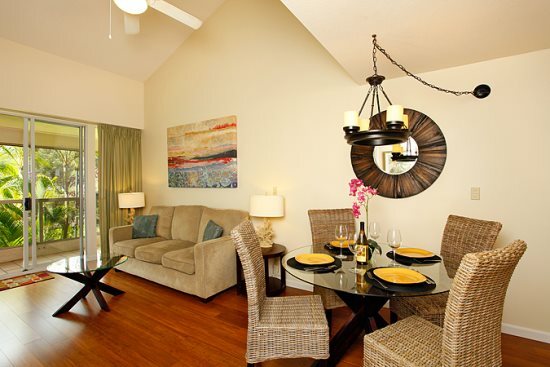 • Our Vacation Condos Are ALL Stylishly Remodeled! • Boogie Boards, Beach Chairs, Tennis Rackets, and More! * Special dates are 9/1 - 30, 2019. New bookings only. *Eligible "Maui Gold Condos Exclusive Units" include the Maui Kamaole I205, Maui Kamaole E202, Maui Banyan A101 2BR, Maui Banyan A101 1BR, Maui Banyan F203 2BR, Maui Banyan F203 1BR, and the Kamaole Sands 3BR. A trip to Molokini is a special treat that you will remember for years to come. Lucky snorkelers may even spot the humuhumunukunukuapua'a, our Hawaii State Fish. There are more than 80 incredible beaches on Maui and 120 miles of coastline. Several of the nicest beaches on Maui are located near our Kihei condos! Maui welcomes our famous winter visitors every November through April. Don't miss the chance to see these gentle giants in action up close. 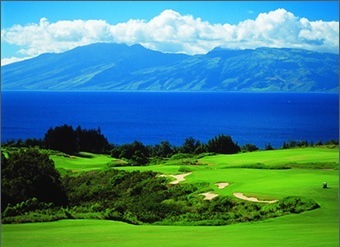 For discounted golf tee times at most Maui courses including the nearby Wailea and Makena courses, check out GolfMaui's site. Trendy boutique shopping is available nearby at the Shops at Wailea, everything from the Gap and Honolua Surf Company to Louis Vuitton, Tiffany and Gucci! Enjoy great traditional Hawaiian cuisine in a beautiful oceanfront setting with dance, chant, and song. Also our personal recommendations for Maui dining. 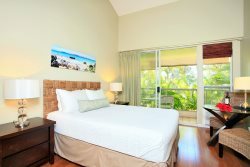 Maui Gold Condos offers an amazing selection of superior Kihei condos and Wailea condos that are a step above the rest. Beachfront, oceanview, or tropical gardenview, each condo is within 5 minutes to a sandy swimming beach. Each of our condos is what we call a "boutique condo"; superior-quality, stylish, well-equipped, spotlessly clean, and in a great location - we do not offer any "standard", "budget", or "island-casual" units in our Maui rental inventory. There are no condos with the original rattan furnishings from the 80s, no shag carpet, no old kitchens and/or appliances. 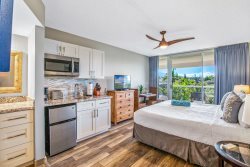 Each of our Maui condo rentals is also conveniently located in the most desirable South Kihei/Wailea area, where the beautiful beaches are all sandy swimming beaches and many shops and restaurants are within walking or short driving distance. Our Maui condos are also in the most desired complexes with beautifully manicured grounds and amenities, like the Maui Kamaole, Kamaole Sands, and Maui Banyan. 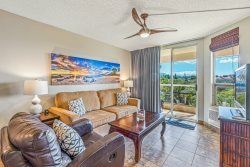 Each Maui Gold Condo has also been tastefully furnished with designer decor and most feature amenities such as large flatscreen HDTVs, complimentary high-speed internet, and free local and long-distance US/Canada calls. For each of our "Maui Gold Condos Exclusive Unit" condos, we also provide many thoughtful extras such as boogie boards, beach chairs, snorkel gear, tennis rackets, coolers, family DVDs, and games. Save money on car rentals! Click on one of our preferred partner logo below and follow the steps to view discounted rates and models available. The discount codes are already entered! 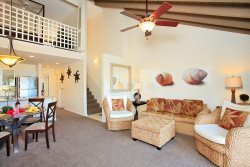 Our goal is to help you find the perfect Maui condo rental for your specific needs and to ensure that your Maui vacation is comfortable and enjoyable. 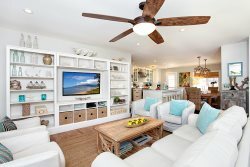 Whatever your Maui rental condo needs, whether you are looking for a romantic getaway or an exciting family vacation, we have a great selection of stylish South Maui condos to help plan your perfect Maui vacation! 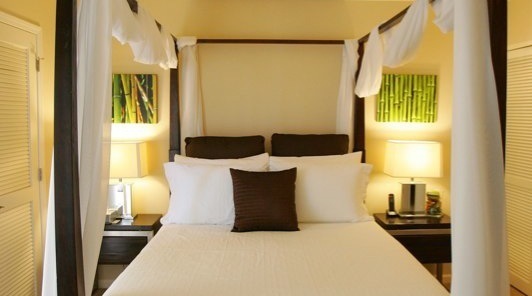 "Maui Kamaole I205: Thank you so much for letting us stay in your beautiful Maui Kamaole condo. 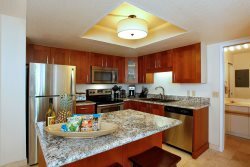 It had everything we needed and we loved..."
"Kamaole Sands 3BR: We really enjoyed our trip and the condo was wonderful - looked even better in person than in the photos! 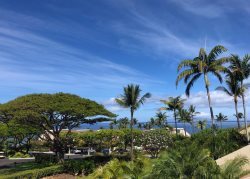 We loved t..."
"Palms at Wailea 2303: Thank you so much for our wonderful stay in Maui. The condo was just perfect. (Palms at Wailea, #2303) We felt ..."